As a self-loving person, you will recognize that you cannot, ever, make someone else love you, be good to you, be your friend, or be there for you. No matter how hard you try, and especially when you try, you cannot force love, friendship, or caring from another person. Have you ever felt someone else wanted you to love him or her? No matter what that person did or how hard he or she tried, did it work? No. It did not. As we all know, chemistry between two people cannot be created or destroyed. Physical chemistry is either there or it is not. But the physical relationship between two people is not the same as love. What is this perplexing phenomenon that has plagued man and woman through the centuries? What is love? Where does it come from? It comes from being yourself. Loving yourself. Finding honor, respect, and joy in, of, and because of yourself. Love comes when you awaken your interests, passions, and joys; when you use your talents and abilities to achieve your goals; when you thrive in areas you have not yet dreamed of; when you dare to dream even more. Love is to be your own best friend. to honor, respect, adore, obey, cherish, and love you. The key is you, not the other. If the other also loved him- or herself, there would be no insincerity, lying, manipulation, fear, jealousy, degradation, abuse, cheating, or fighting. There would be differences of opinion and differences in preference or perspective, but not war between the other and you. There would be a sweet, magnetic chemistry. Then there would be friendship. In this friendship between two people who love, respect, and understand themselves there would be honesty with each other. People would not hold back their real feelings because to do so would be to lie to themselves as well as to the other. People would not stop a meaningful activity simply because someone called them for a date. The date would be set for another time. People would not be upset or jump to melodramatic, illogical conclusions just because they have not heard from a special someone for a few days. They would hope all is fine with the other person and would trust that they will be in touch when the time is right. People would not feel they have to be with each other simply because the calendar says it’s Friday or Saturday. There would, however, be regard for each other’s feelings, and both would assume that if they would like to get together, then it would be more appropriate to make tentative plans than no plans at all. In our society, it is no secret, no surprise at all, that when two people start to date, all kinds of expectations arise; all kinds of games are brought into play. No wonder there are so many people home alone at night. Who needs the games; who wants the insincerity? Nobody! You have to want nothing. You have to be everything, for you. When you have grown and evolved enough to be your own dearest and best friend, and when you have grown and evolved enough to encourage another to do whatever he or she needs to do for happiness or fulfillment, that is when you can be sure the special person in your life will be the mirror image of you. That person will play with you and challenge you to be your very best. That person will honor himself and understand his own perspective, feelings, beliefs, attitudes, principles, preferences, and desires. And that person will naturally love, honor, and understand you. When you let go of all of the wanting, the longing, the desperation, the agonizing, and the fear, you find something wonderful and magical happens: you have it. You have love. Stop doing everything to get that other person. Start being everything you want to be for you, and you will find that person will one day open his eyes and see that you are the one he’s been searching for all along. This is what it means to let go, to move on. You don’t throw your love out the window; to the contrary, you throw out your focus on loving the other. And you fill that void with love of self. As this need vanishes, you become even more desirable than you would be if you were at another person’s beck and call. For how can people desire that which they have, and how can they strive to attain the level of intimacy they deserve if it is given to them so freely, so easily, without having been earned? When you work toward a mutual, beneficial relationship, you both bring and contribute your gift of self to the union. Whether it is for a day, a year, a decade, or a lifetime, each person contributes the very essence of himself or herself. You each already know exactly where you stand, what behaviors you will accept, and which ones you will not put up with. © Copyright 2001, 2003, 2011 by Barbara Rose, PhD All Rights Reserved. Excerpt from Individual Power: Reclaiming Your Core, Your Truth and Your Life re-printed with permission, published by The Rose Group (April 17, 2003) ISBN: 097414570X. 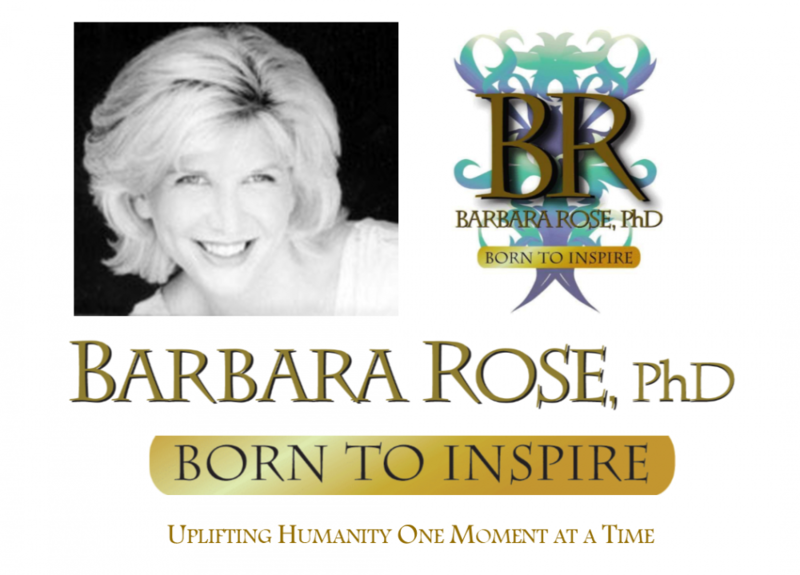 This entry was posted in Browse Relationships, Exclusive Book Excerpts and tagged Barbara Rose PhD, Healing love relationships, Individual Power, Love, personal transformation, Relationship Guidance, relationship transformation, stop being the string along by Barbara Rose, PhD |Born To Inspire | Bestselling Author| Life Transformation Expert. Bookmark the permalink.